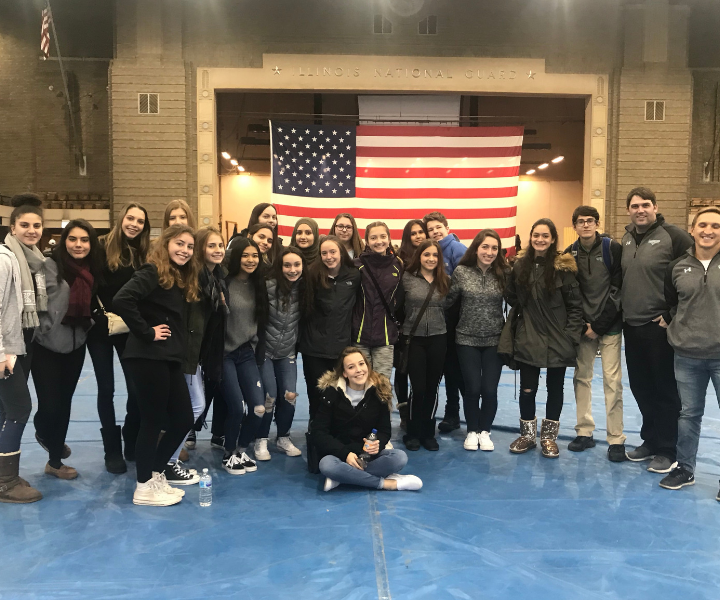 On November 16, 2018, 21 Ridgewood students attended the Chicago Standdown event at the Northwest Armory in Chicago. 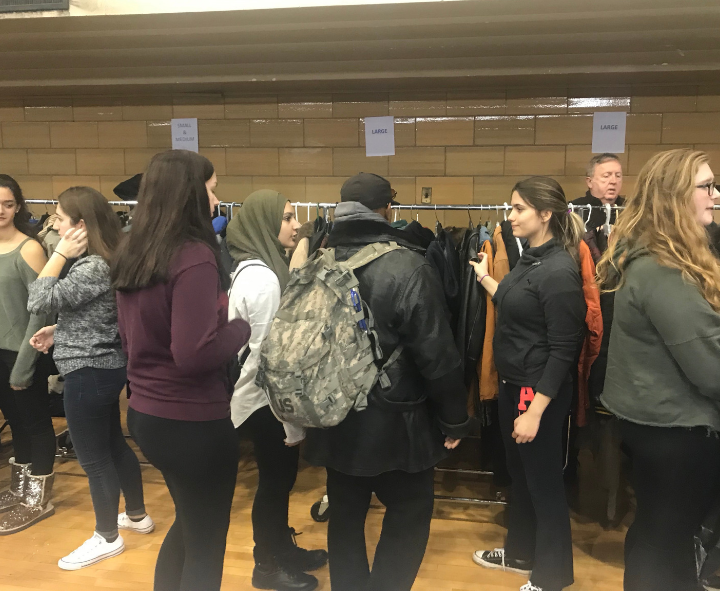 The Winter Standdown is on the northside of Chicago and is a one day event intended to prepare homeless veterans for the difficult winter months, focusing on winter clothing and housing resources. This event will service between 700 and 800 veterans from the Chicagoland area. 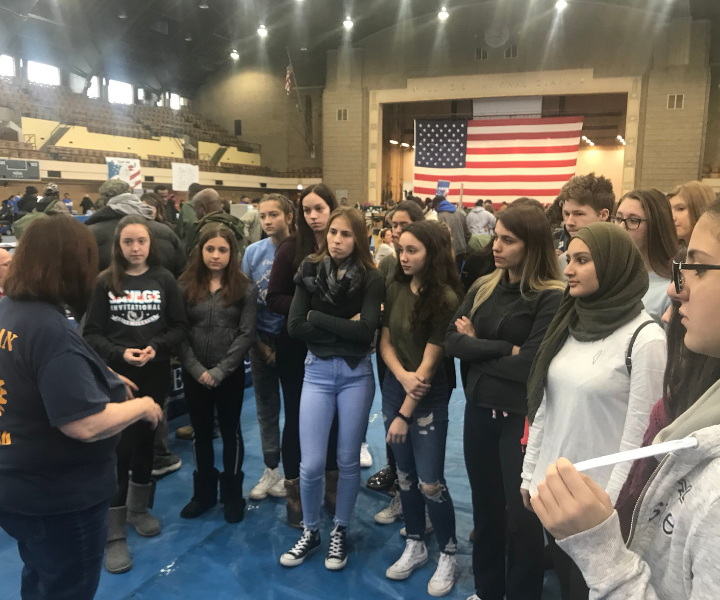 Students volunteered alongside Rotary International members with handing out coats and resources to veterans. Many of the veterans that went to the Stand Down Day are homeless and in desperate need of support.